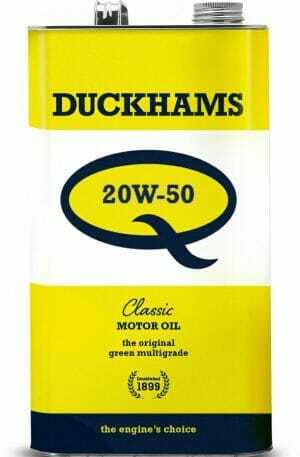 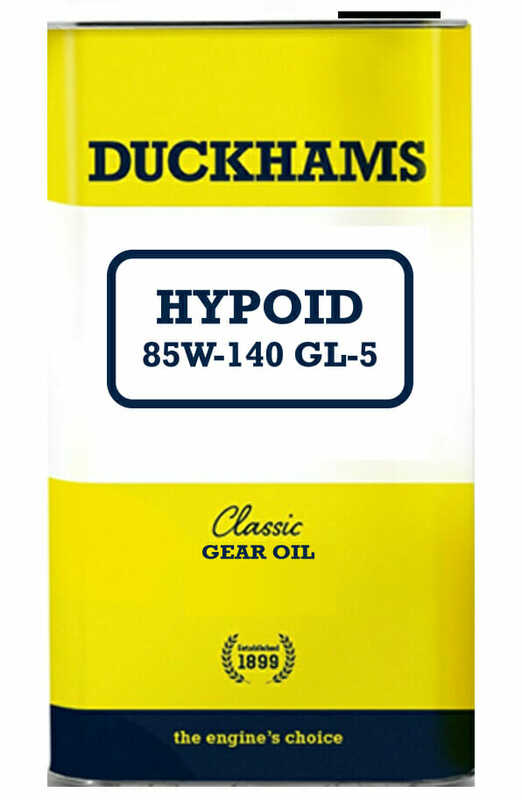 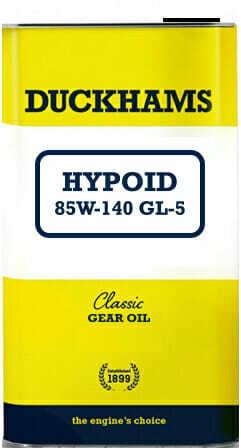 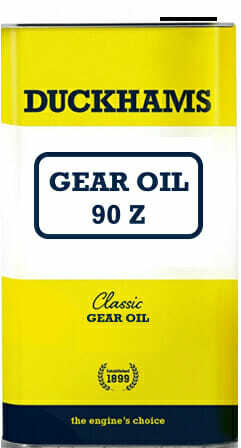 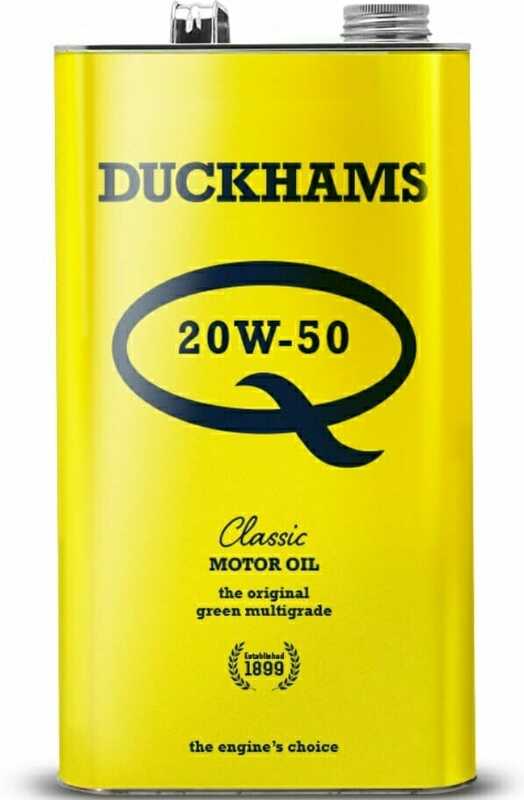 Niall Julian remembers the Duckhams brand of oil well from the 80s and 90s and even produces and old can of ours that has stayed in his family since then! 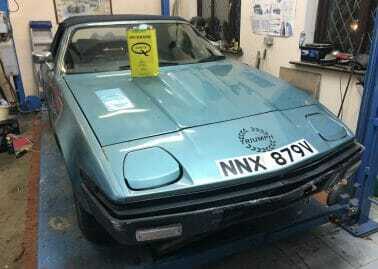 In Episode 13 of Take to the Roads Garage I finally get round to servicing Niall’s Alfa Romeo Spider S3. It has needed an oil change since he bought the car. 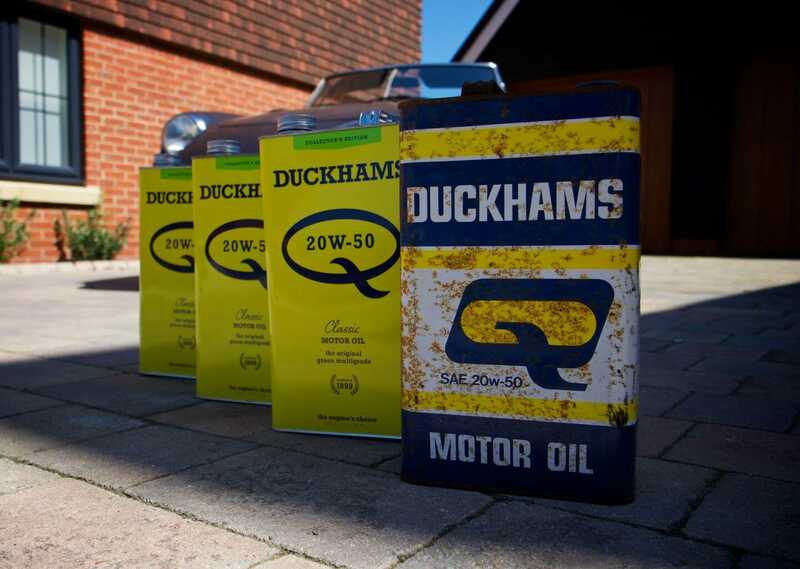 So he finally got to tick it off the list of jobs and Duckhams were on hand to supply oil for him to try out. Watch the video to see how the service went on Niall’s Alfa Romeo S3 Spider in episode 13 of Take to the Road.